Is There a Link Between Negative Emotions and Disease? 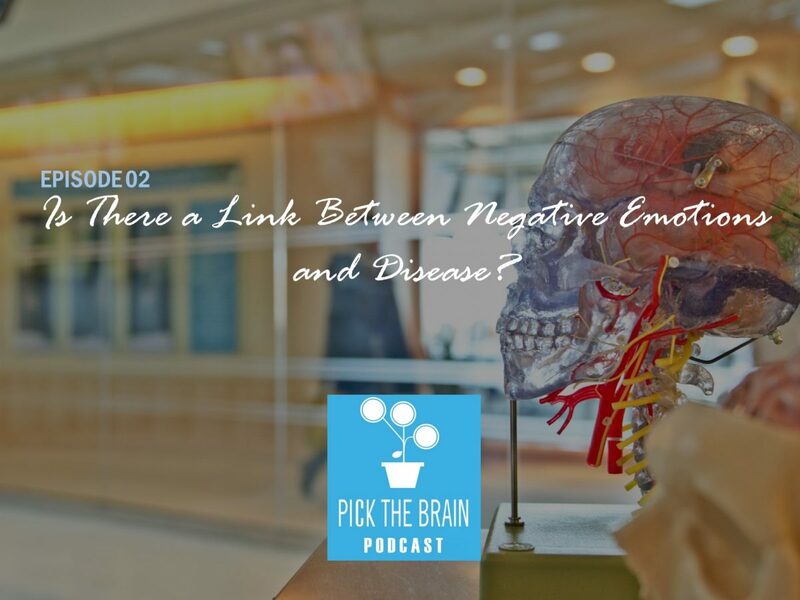 In this episode of the Pick the Brain Podcast we discuss the idea that your body and your brain are interlinked – could there be a link between negative emotions and disease? If so, how can we let go of those negative emotions to live a healthier life. – PTB Article Is There a Link Between Negative Emotions and Disease? Author kevinmautinoPosted on October 31, 2017 November 9, 2017 Categories UncategorizedTags development, emotions, health, improvement, negative, personal, psychology, self, wellnessLeave a comment on Is There a Link Between Negative Emotions and Disease?